When my students complain about “all those accent marks” in Spanish, I tell them that matters could be far worse. They could be studying French. The French phrase has three different accent marks: acute (é), grave (è), and circumflex (ê). Spanish only has one: acute. The word élèves has two accented vowels (even more are possible, as in répété “repeated”). Spanish allows only one per word. The French accent marks affect the pronunciation of individual letters: the é sounds roughly like ai in English bait, the ê and è like e in English bet, and the unaccented e‘s are silent. This never happens in Spanish. The circumflex accent in fête serves as a mini-lesson in the history of the word, memorializing the loss of an s from Latin festus (compare Spanish fiesta). Every Spanish accent mark has a contemporary purpose. In fact, the Spanish language Academy periodically purges accent marks that it considers passé. For example, it recently eliminated the accent on the word o (meaning “or”) when it appears between two numbers, as in 8 ó 9 (now 8 o 9). Previously, it was thought that the accent would prevent this phrase from being misread as 809, but since most written Spanish these days is typeset, not hand-written, misreadings are no longer an active concern. breaks the normal rules for which vowel to stress within a word (e.g. teléfono vs. necesito). marks the member of an otherwise identical word pair that is usually more important to the meaning of a sentence, like sí vs. si in Sí, vendré si puedo “Yes, I’ll come if I can.” If one of the two words can stand alone in a sentence, it’ll be this one. For the punctuation fanatic, the ultimate read is the Academy’s current spelling guide, or Ortografía, which devotes fully 65 pages (!!!) to the topic. 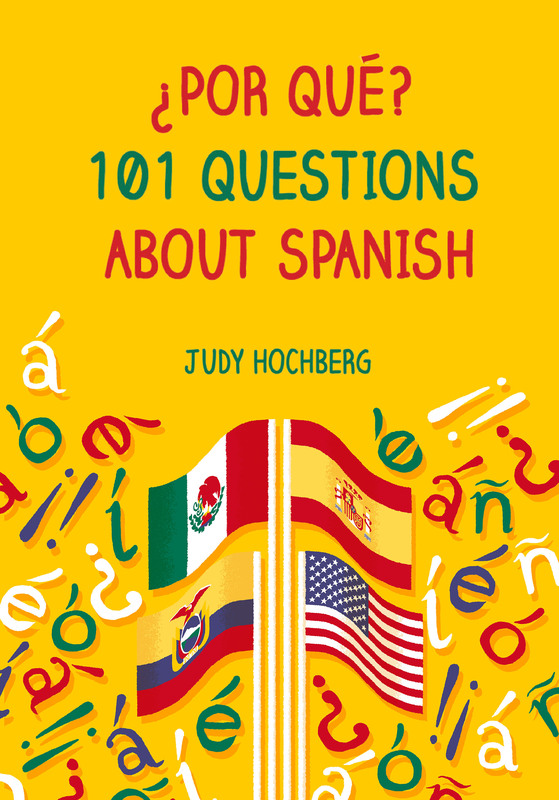 This entry was posted in The written language and tagged Academia, acute accent, French accents, Spanish, Spanish accents, vowels on 29 April, 2013 by jhochberg. 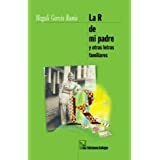 I’ve previously written about several aspects of the Spanish r sound: its pronunciation and linguistic identify, its origin, and the difficulties that some adults (and many kids) have pronouncing it. Today we’ll consider a dialectal variation, the r of Puerto Rico. This entry was posted in Latin American Spanish and tagged Academia, consonants, Latin America, phonetics, Puerto Rico, rhotics, Spanish, trill on 6 April, 2013 by jhochberg. En celebración de “Spanish Friday” este aporte es en español. [In celebration of “Spanish Friday”, this post is in Spanish (English translation will be posted separately)]. Les presento hoy un aporte más sobre la erre española. Ya colgué un aporte sobre su pronunciación e identidad, uno sobre su origen latino, y uno sobre las dificultades que tienen unas personas pronunciándola. Hoy consideramos una variación dialectal, la erre de Puerto Rico. This entry was posted in Latin American Spanish and tagged Academia, consonants, Latin America, Magali García Ramis, Puerto Rico, rhotics, Spanish, Spanish Friday, trill on 5 April, 2013 by jhochberg.